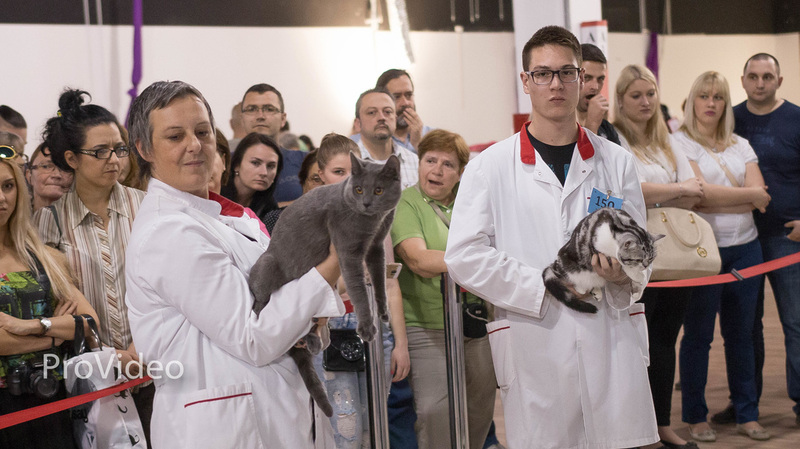 Fife International Cat Show Zagreb 29.09.2018. Thanks Robert for the photo! Fife International Cat Show Zagreb 04.05./03.2017. This weekend he was awarded the title of NATIONAL WINNER for 2016! Fife International Cat Show Zagreb 19./20.11.2016. Fife International Cat Show Zagreb 18.09.2016. Fife International Cat Show Zagreb 21./22.05.2016. He became JW - Junior Winner! Special award - one of three best solid cats on the show! Fife International Cat Show Zagreb 12./13.03.2016. 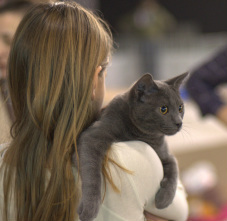 Fife International Cat Show Ljubljana 28.02.2016. Fife International Cat Show Nantes 12.12.2015. 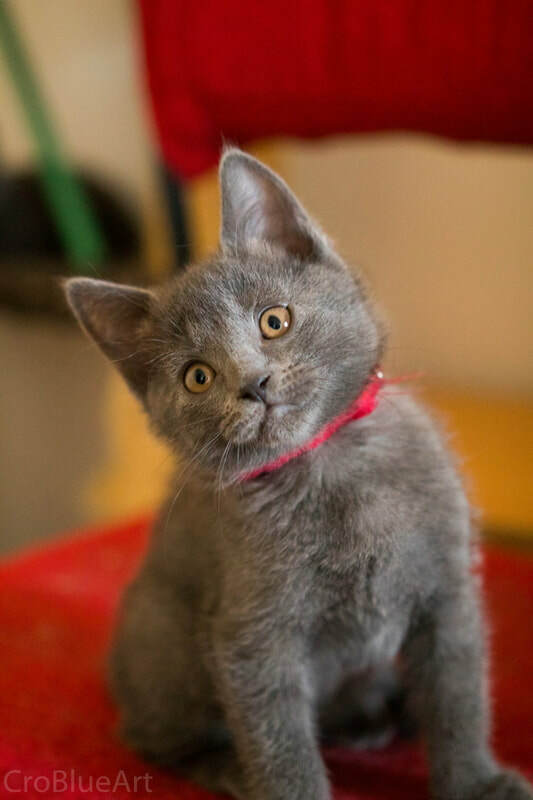 We got a new addition to our cattery - the wonderful baby boy Leonidas de la Chabanade! Thank you Claire for trusting him to us! Fife International Cat Show Zagreb 21/22.11.2015. Fife International Cat Show Zagreb 17.05.2015. 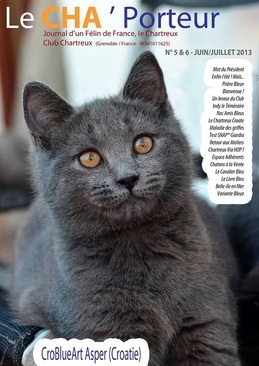 Chartreux Speciale Tienen, Belgium 07./08.03.2015. 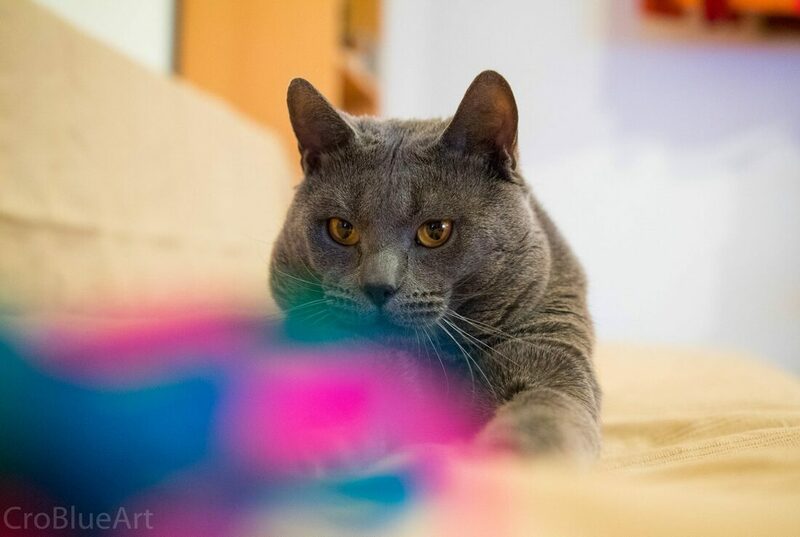 Fife International Cat Show Zagreb 28.02./01.03.2015. 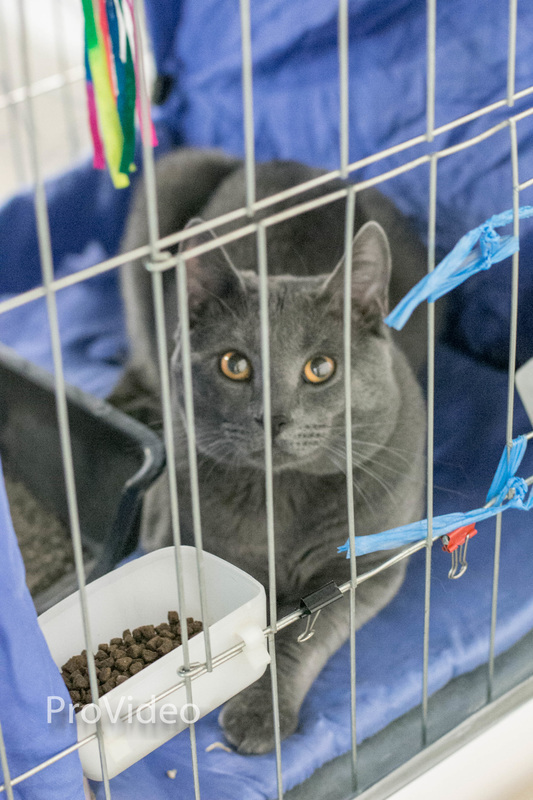 Fife International Cat Show Wien 25.01.2015. Fife International Cat Show Zagreb 15/16.11.2014. Fife International Cat Show Celje 12.10.2014. 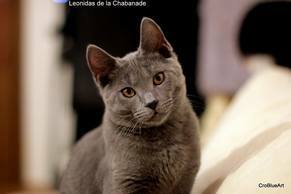 Fife International Cat Show Zagreb 13/14.09.2014. Fife International Cat Show Zagreb 15/16.03.2014. Fife International Cat Show Zagreb 16/17.11.2013. Fife International Cat Show Busto Arsizio 12.10.2013. 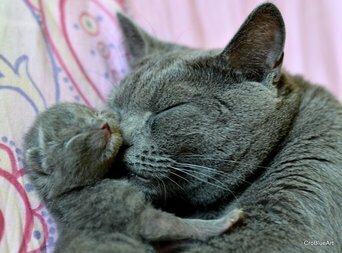 Naš Asper na naslovnici francuskog časopisa o kartuzijskim mačkama. Pročitajte dolje članak o kartuzerima u ljetnom izdanju Le CHA'Porteur-a! 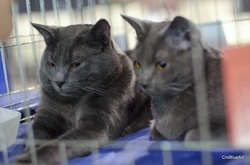 Fife International Cat Show Križevci 14/15.09.2013. Fife International Cat Show Wiener Neustadt 08.09.2013. Fife International Cat Show Zagreb 02/03.03.2013. Drago nam je što smo stekli nove prijatelje! Hvala Roberta, Martina i Carlo! 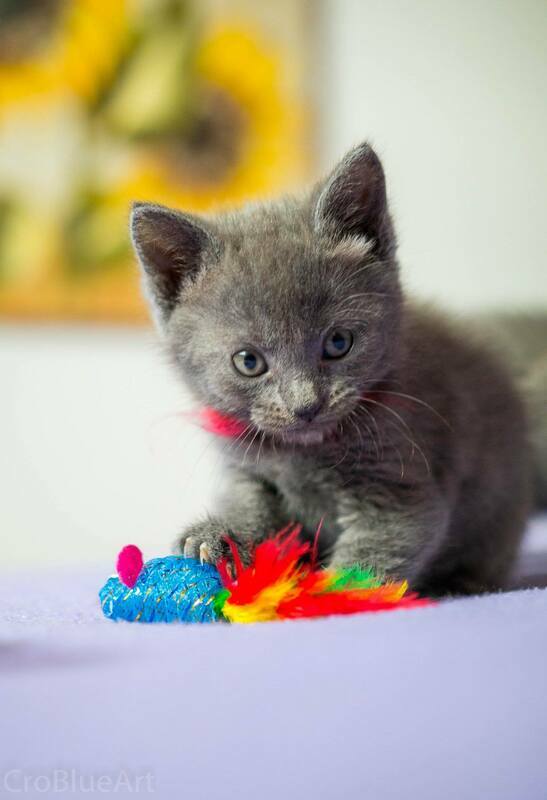 Sudjelovali smo na Svjetskoj izložbi mačaka 27. i 28. listopada u Zagrebu! 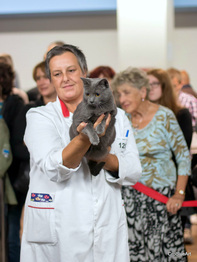 Fife International Cat Show Celje 20/21.10.2012. 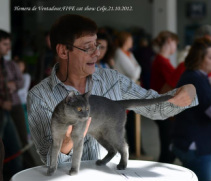 Fife International Cat Show Karlovac 08/09.09.2012.